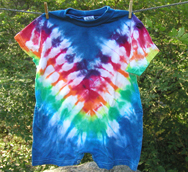 Gloucester Tie Dye is a private tie dye studio operating out of Gloucester, Massachusetts. 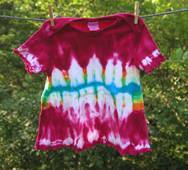 We love to tie dye and experiment with all colors and patterns. We specialize in children's clothing because they are so cute! 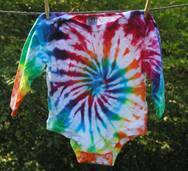 Please email with any questions at info@gloucestertiedye.com and we'll get back to you as soon as possible. Thanks for looking!